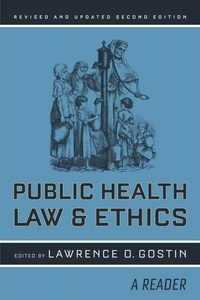 The University of California Press and the Milbank Memorial Fund jointly sponsor the California/Milbank Books on Health and the Public. 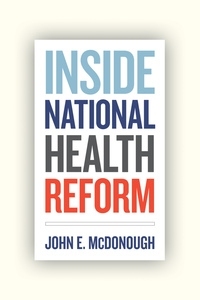 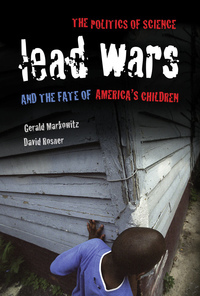 The series addresses the politics and policy of maintaining and improving the health of Americans. 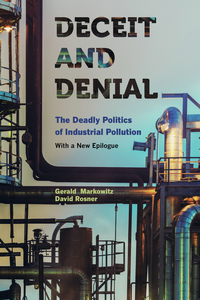 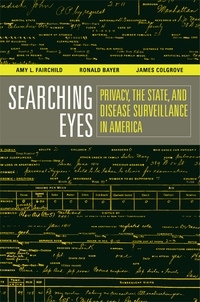 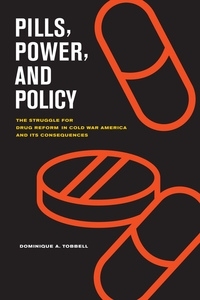 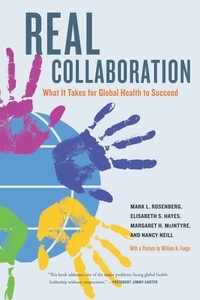 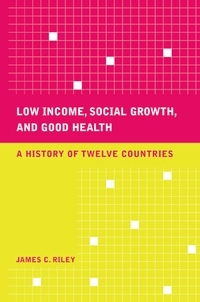 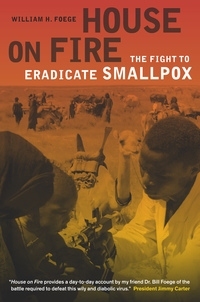 The books in the series encourage communication among researchers in public health and health policy, those who make decisions about health policies, and the general public. 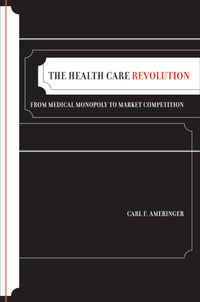 Topics are of broad interest, such as the effect of shifting demographics on health care, ethical questions regarding rationing of services and organ translplants, the impact of managed care, and the role of the insurance industry.